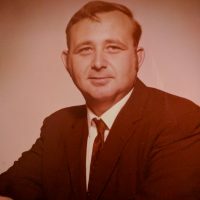 Services for Jack Phillip Lindsey, 77 of Roland, Oklahoma will be at 11:00 AM on Thursday, February 14, 2019 at Agent Mallory Martin Chapel in Muldrow, Oklahoma. Burial will follow at Roland City Cemetery in Roland, Oklahoma under the direction of Agent Mallory Martin Funeral Service, Inc. 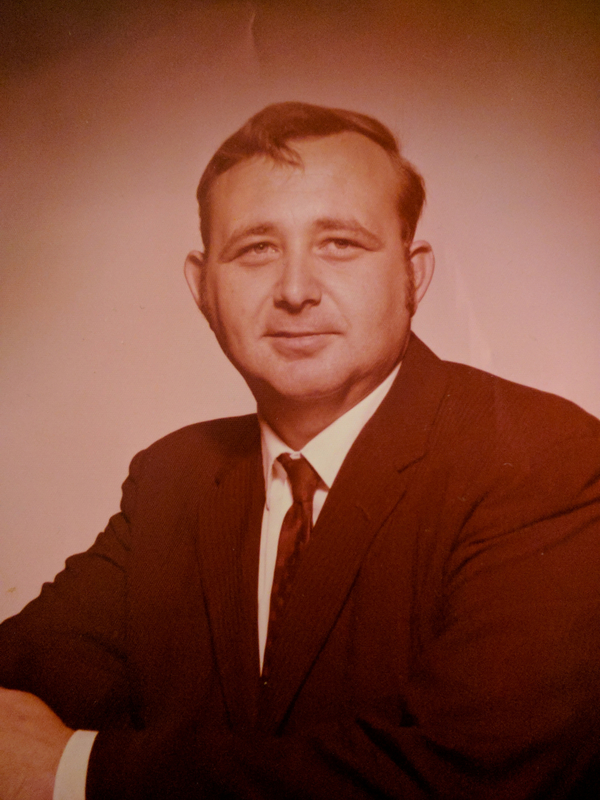 He was born on December 9, 1941 in Roland, Oklahoma to Adele Lou (Kear) Lindsey and Drewfus Burns Lindsey and passed away on February 10, 2019 in Roland, Oklahoma. He was married to Betty Louise (Peeples) Lindsey on April 11, 1960 in Fort Smith, Arkansas. She preceded him in death on November 18, 1993. Mr. Lindsey was a mechanic.